We have inspected thousands of homes of all types over the years. 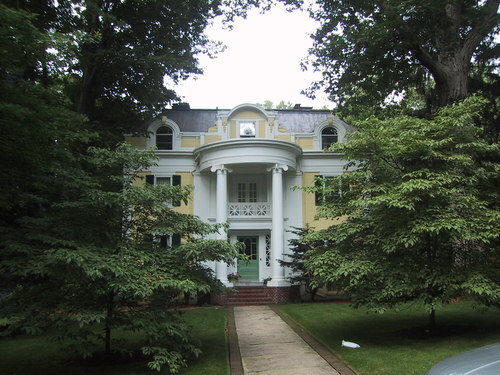 The oldest home we have inspected is more than 230 years old, and the largest home had 8 bedrooms, 7 bathrooms, and also included a spa, theater, and indoor tennis court. 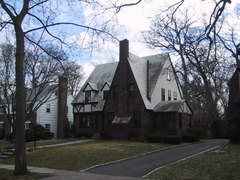 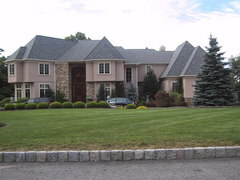 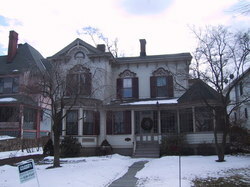 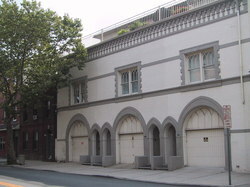 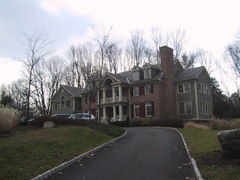 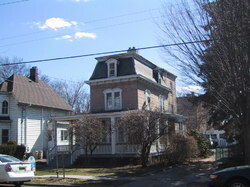 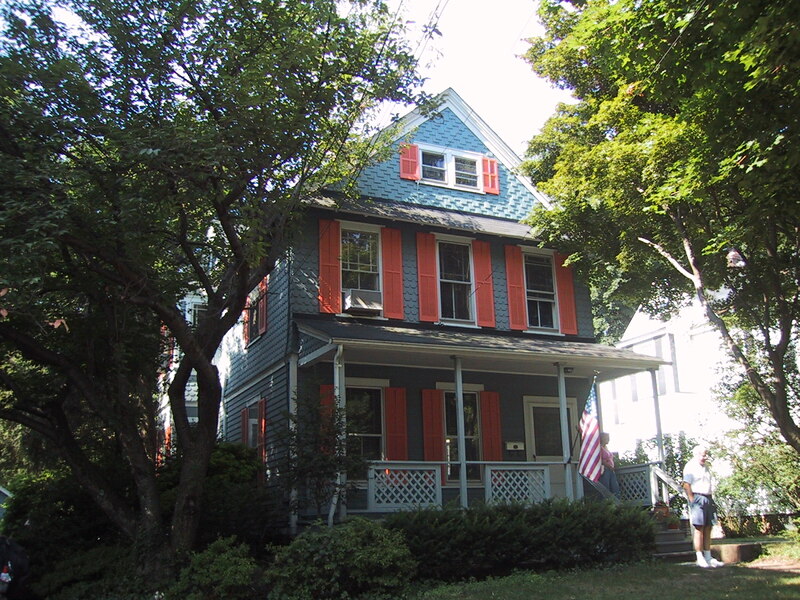 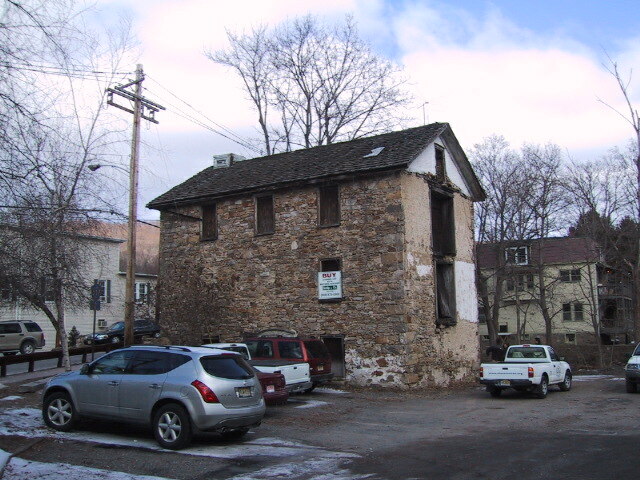 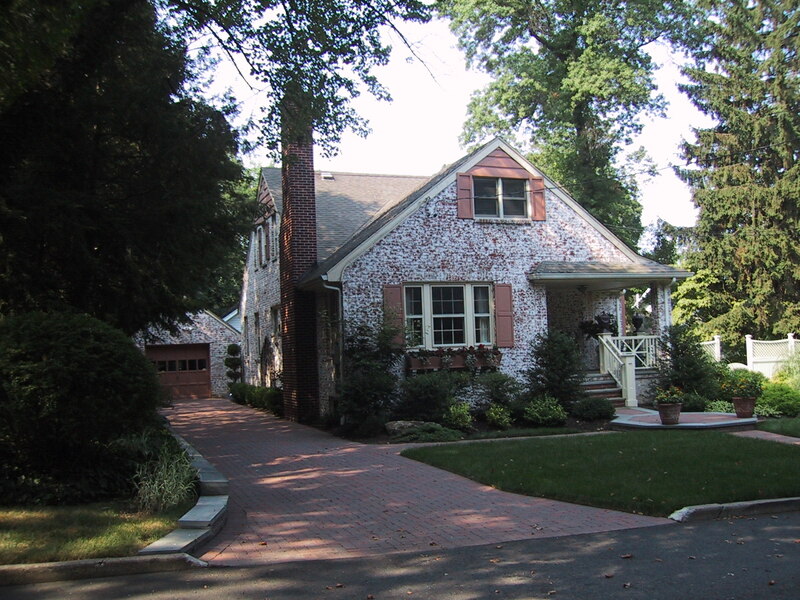 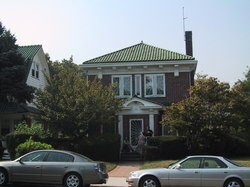 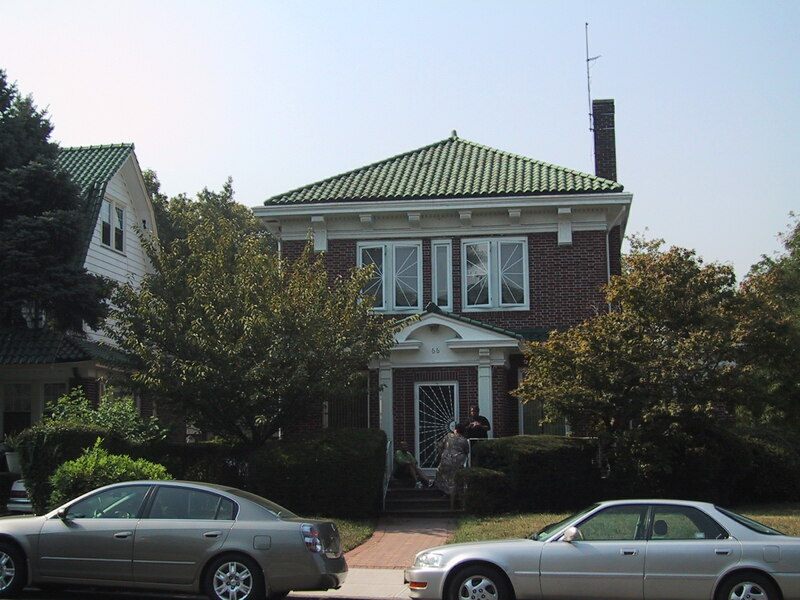 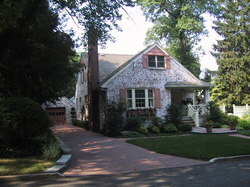 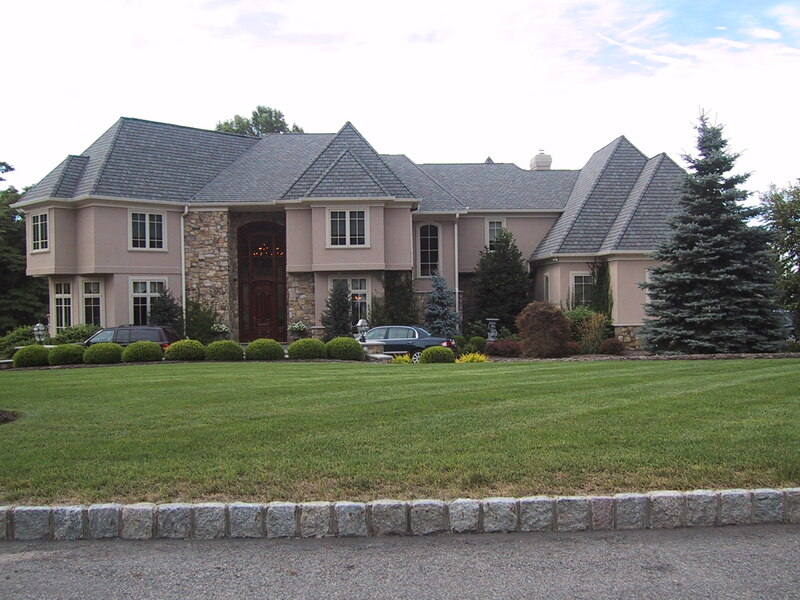 Here are some pictures of interesting (mostly older) homes we have inspected in New Jersey. 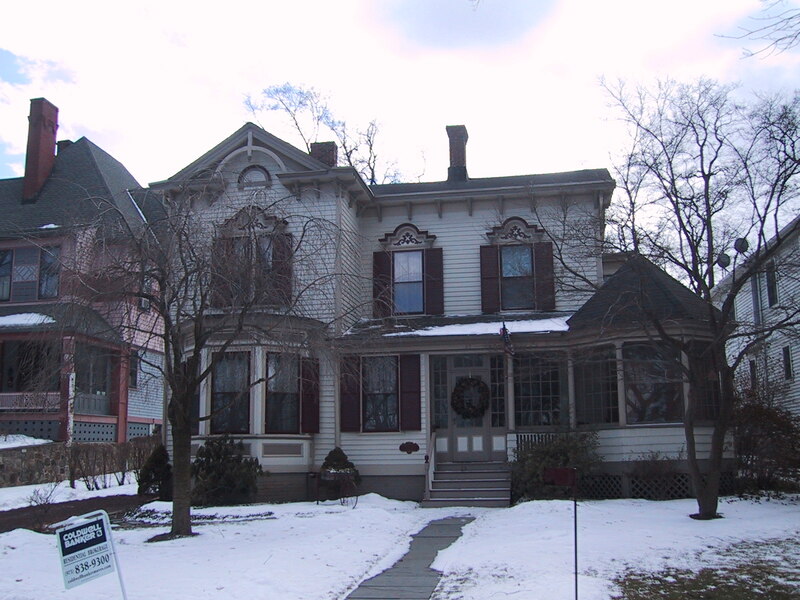 Some are historic in nature, and others just nice older or unusual homes.